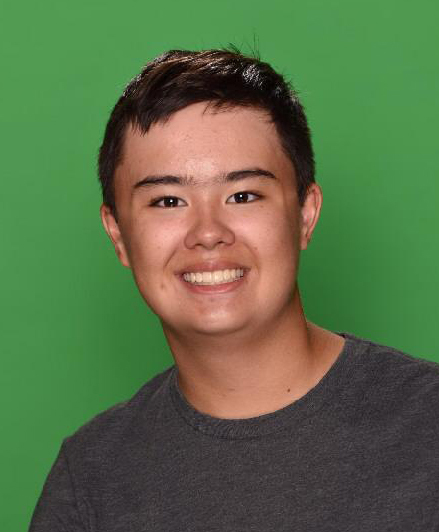 Pattonville High School junior Alex Newett earned a Silver Medal in the National Scholastic Art & Writing Awards program for his story, “Comrades in Arms.” He earned his medal in the science fiction and fantasy category. Past winners in this national awards program include notable artists and writers such as Andy Warhol, Truman Capote, Sylvia Plath, Ken Burns, Stephen King, Bernard Malamud, Joyce Carol Oates, Robert Redford, Alan Arkin, John Lithgow and Lena Dunham. Pattonville High School had several students place in the regional contest, and those who won Gold Keys at the regional event, such as Newett, advanced to the national contest. The Scholastic Art & Writing Awards are presented by the Alliance for Young Artists & Writers. The awards recognize the vision, ingenuity and talent of America’s youth and provide opportunities for creative teens to be celebrated. Teens in Grades 7 through 12 apply in 29 categories of art and writing. In 2018, students submitted nearly 350,000 works of art and writing to the Scholastic Awards. Only 20 students from Missouri earned national recognition. Submissions are juried by luminaries in the visual and literary arts, some of whom are past award recipients. Panelists look for works that best exemplify originality, technical skill and the emergence of a personal voice or vision.